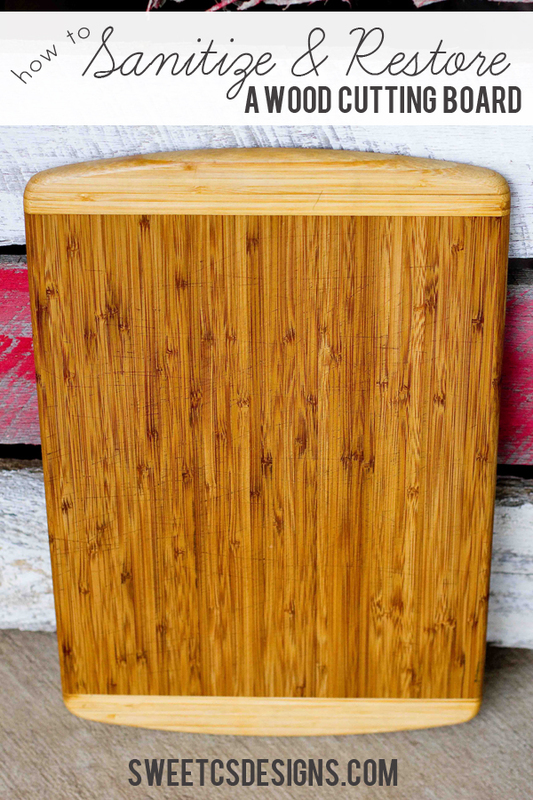 A few months ago I shared 3 of My Favorite Kitchen Hacks. You can never have too many ideas. So, this month I’m sharing a few of my favorite Kitchen Tips that I’ve pinned onto my Kitchen Catch-All Pinterest Board. 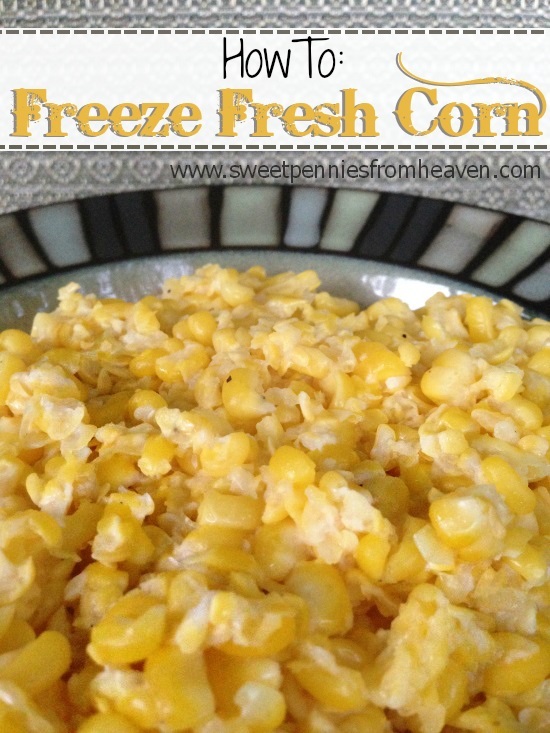 What kitchen tips have you found via Pinterest. Please share in the comments! Oh my! I need to make some of that jarred garlic! I hate buying the jars of it, but it is so much easier than having to chop it every time I cook! Thank you so much for this!! You’re welcome Casey! 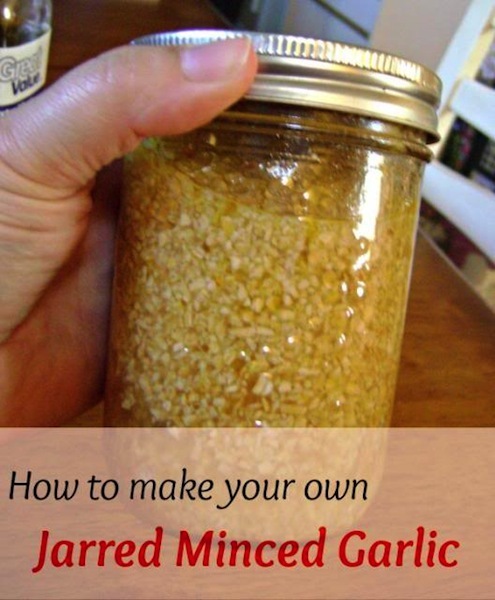 Not only will the jarred garlic save time, but it’s probably much healthier for you! 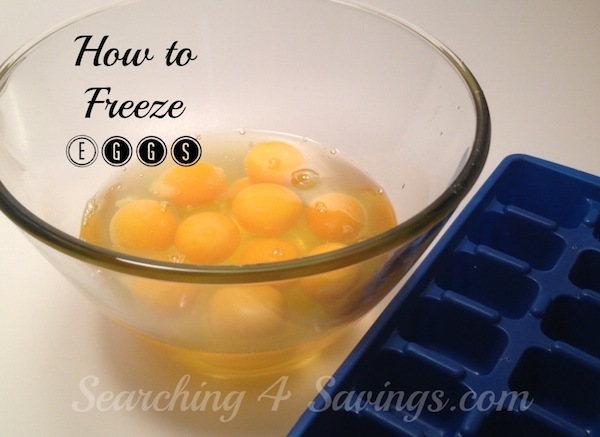 Really great tips – I had no idea you could freeze eggs. 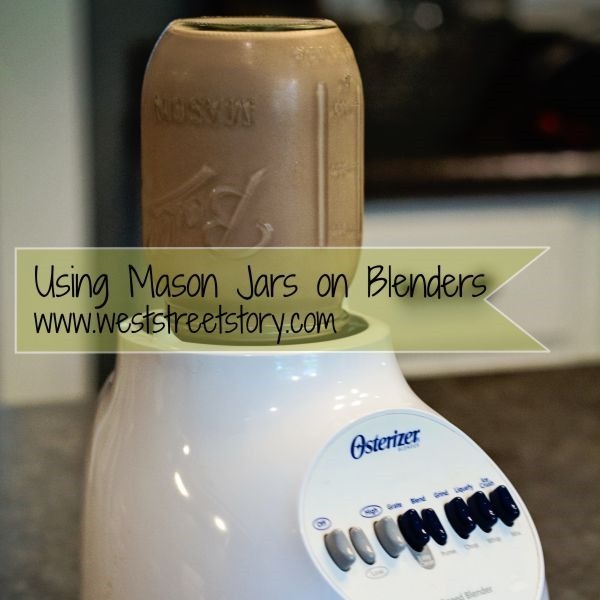 Love the mason jar/blender tip. Thanks so much for including my post in your round-up! Thanks Tonia! 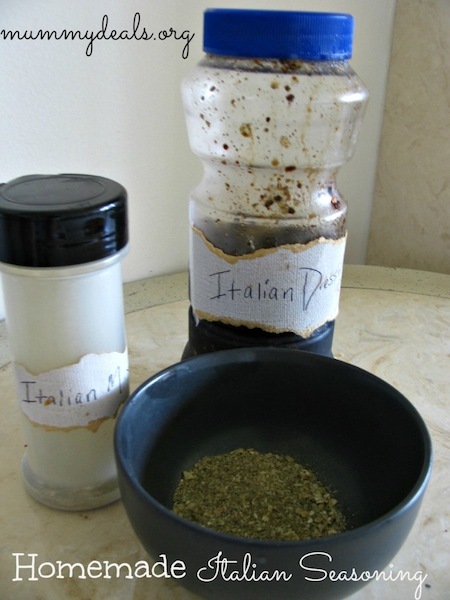 I appreciate you letting me share your DIY Jarred, Minced Garlic!